A new BattleTech fan film in the works! BWC Films Logo (Done by Adrian Johnson). 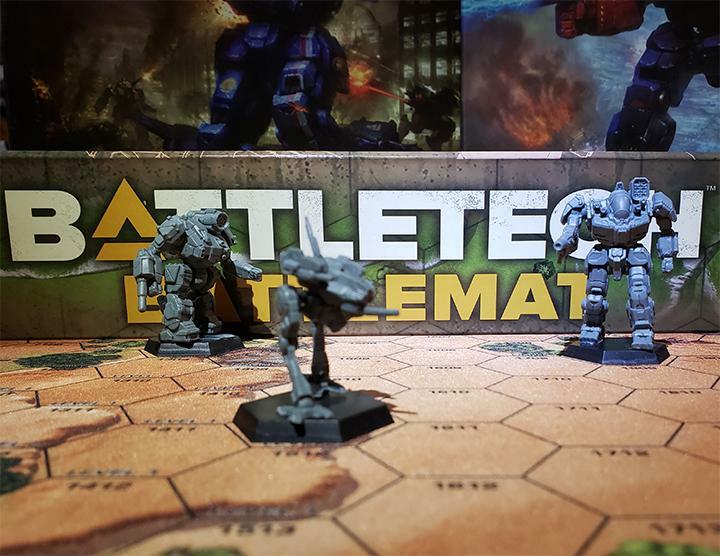 It was brought to our attention that there apparently is a new BattleTech fan film in the works. We immediately investigated the rumors and found it to be true! 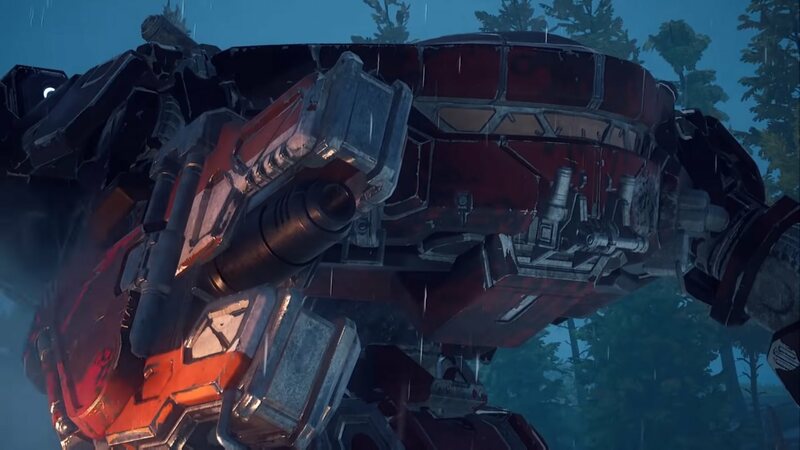 In development by Bravo Whiskey Charlie Films (BWC Films), this new film blends live action with computer generated imagery provided by high quality video as found in the popular MechWarrior Online MMO game. Seeking more details from this project and from the veteran owned and operated BWC Films in general, we sat down with BWC Films owner Mr. Tim Everett and went over several questions that we were burning to ask. 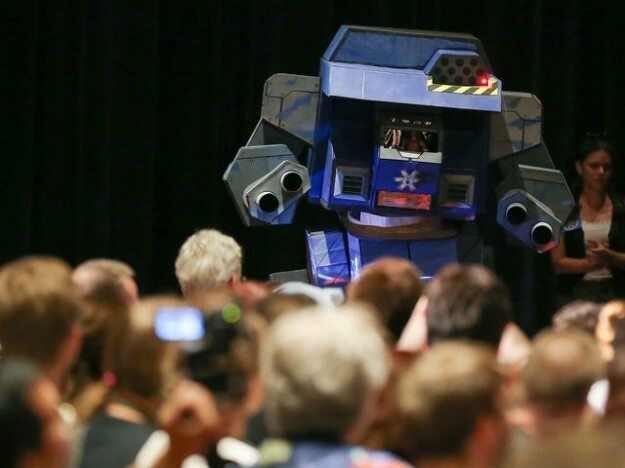 This entry was posted in Fan Projects, Interviews, MechWarrior Online, News and tagged BattleTech: Mercenaries, fan film, fan project, Interviews, Tim Everett on 2015/05/21 by Timbal. 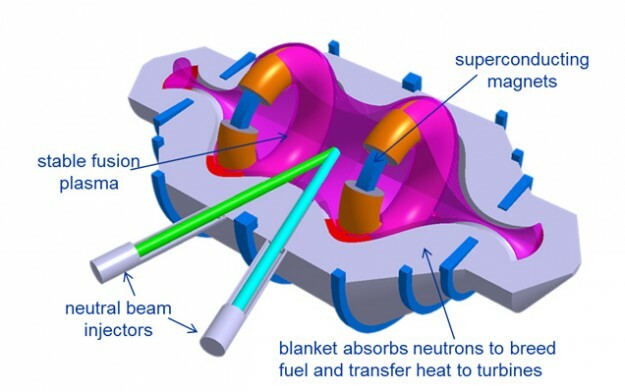 Lockheed Martin: One Hundred Megawatt Fusion Engine within Ten Years? On October 15th, Aviation Week received exclusive access to Lockheed Martin’s Revolutionary Technology Programs unit; specifically regarding a new Compact Fusion Reactor (CFR) program lead by Aeronautical Engineer Thomas McGuire. McGuire and his team make a claim that uses a lot of phrases like “holy grail” and paradigm-shifting. How compact? The containment vessel in test unit is said to be roughly the equivalent of a business jet engine. “I studied this in graduate school where, under a NASA study, I was charged with how we could get to Mars quickly,” McGuire said in the article. If true, this may ultimately be the answer to planetary energy needs within twenty years. With the initial testbed dimensions expected to just about fit on a truck bed. I know its larger and probably of too high an output to compare to, say a CoreTek 275 XL engine, but can power a small city of 100,000 people all by itself at one hundred megawatts. And this is just a working testbed due within the decade. This isn’t some guy tinkering in his garage in his spare time either, this is the Skunkworks; Lockheed Martin’s go-to gang of whizkids. Compact Fusion Reactor cross-section. Pretty much looks the way I remember their BattleTech equivalents work. 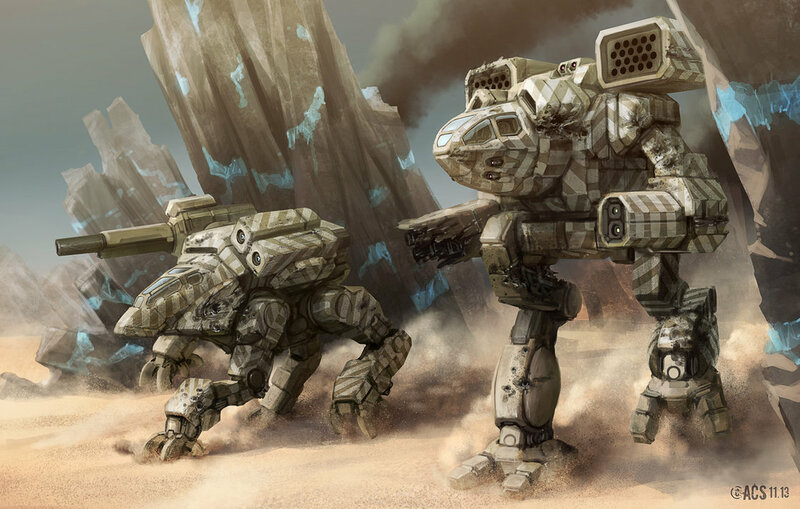 This entry was posted in Community, News, Science and tagged BattleTech, Interviews, news, science, technology, Websites on 2014/12/07 by Ron. 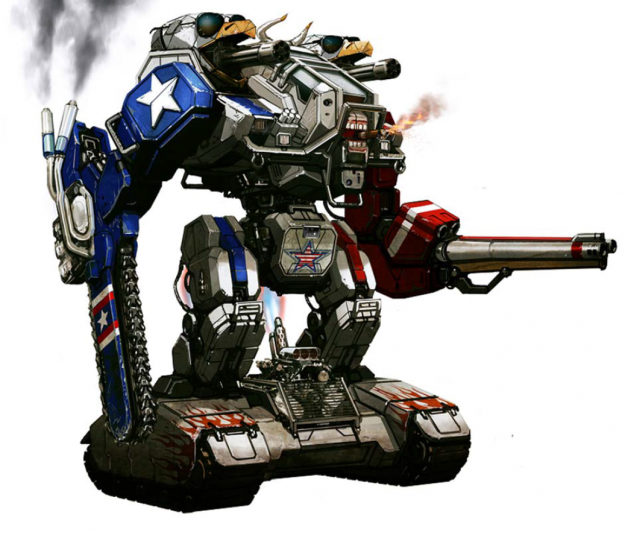 This entry was posted in Art, Community, Interviews, News, Video Games and tagged Artists, Artwork, BattleTech, Clans, Contests, For Sale, Interviews on 2014/09/09 by Ron. Hey everyone. 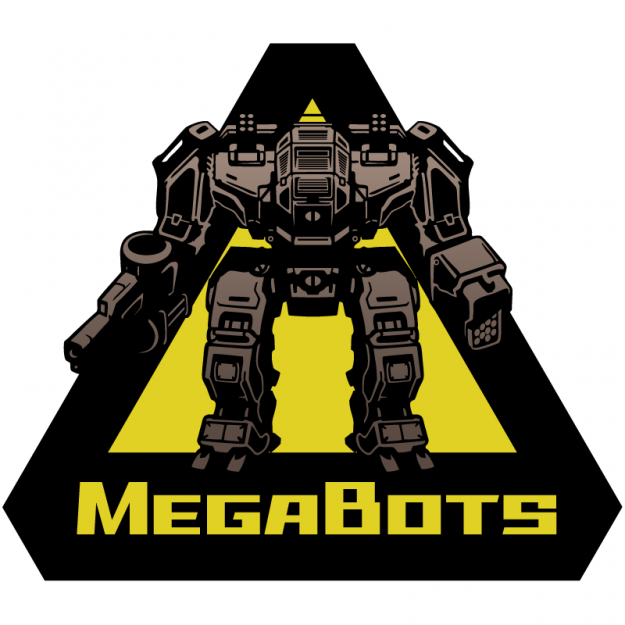 This time I have an interview with John Nguyen, once of Heavy Gear’s Dream Pod 9 and now Vice President of Stompybot; publisher of developer MekTek‘s new project: Heavy Gear Arena. Ron: I last saw an update on Heavy Gear Assault in a video last year from the 2013 Game Developer’s Conference where a demo version of the game could be played. 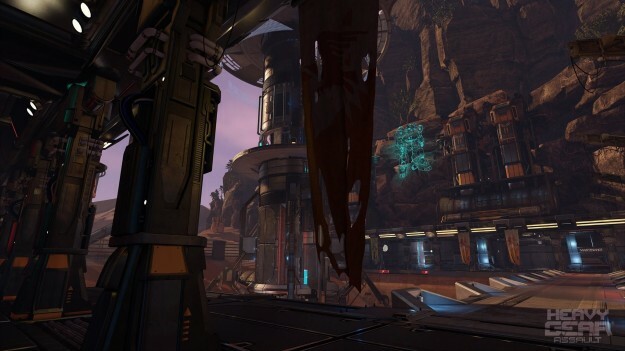 What’s changed between then and the new alpha test about to launch? John: We’ve come a very long way since GDC 2013. Back then, we unveiled a very early prototype of our game running in Unreal Engine 4. This was a feat in and of itself because the engine was still evolving. Since then, the engine has gone through a number of updates. We have continued to polish our core game mechanics and implemented key features such as internal skeletons to the Gears that can be damaged independently, the Gear’s unique movement systems as well as general combat mechanics. Ron: I take it you mean the Secondary Movement System (motorized wheels or treads in the Gear’s footpads used for high speed movement over flat terrain). What’s involved with the Alpha test? I’ll say this, the backgrounds look pretty amazing, especially compared to 2013’s prototype. This entry was posted in Interviews, News, Video Games and tagged Interviews, Video Games on 2014/07/22 by Ron. I am privileged to be able to work and actively collaborate with George Ledoux on several fan projects. 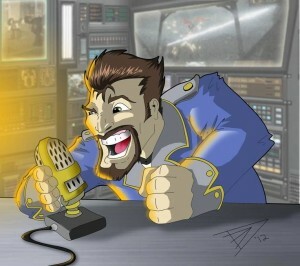 His contributions to the BattleTech and MechWarrior communities have garnered him respect and a near fanatical fan base since he first delighted all of us with his color commentary of the Solaris VII matches MechWarrior 4: Mercenaries as the voice of Duncan Fisher and other voices in the MechWarrior 4 games. 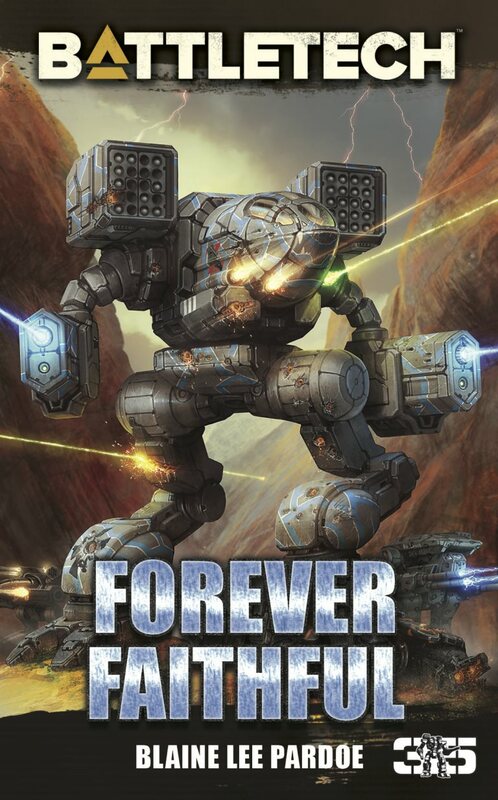 Since that time, Duncan Fisher has become a staple in the MechWarrior fan community, and George has, in some capacity, stayed involved with the community throughout the final years of the MechWarrior 4 franchise, to the years of the community based mods, and straight through to today. George is a friend of mine, and I am glad to be able to sit down with him, ask some questions, and share our discussion with all of you. This entry was posted in Community, Interviews and tagged Duncan Fisher, George Ledoux, Interviews on 2014/05/15 by Dave Martin. 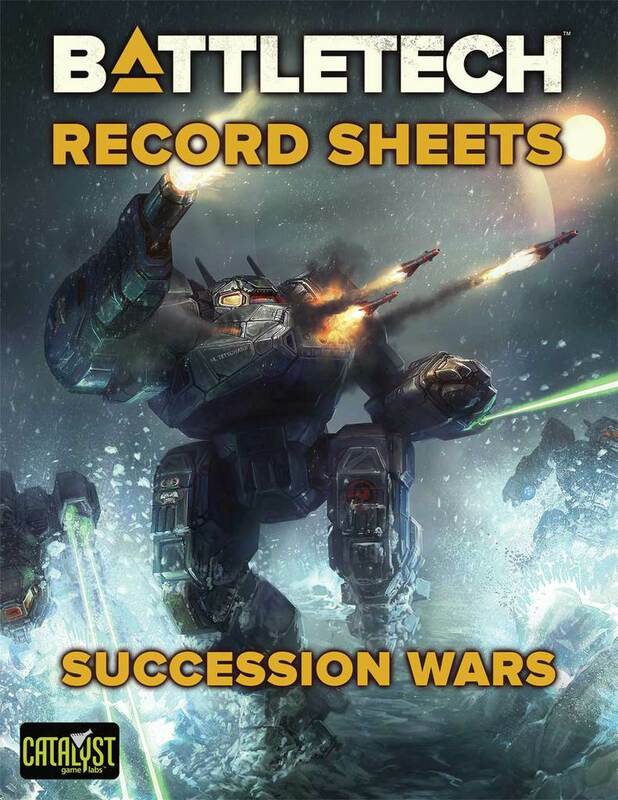 The canon of official BattleTech continues to grow, and in my endless quest to get to know the people who are shaping what is to come, and what has already passed, I was able to catch the ear of BattleCorps author Cody Ouellette just long enough to get him to answer a few questions for me about his personal BattleTech journey and about his dreams to write BattleTech fiction. 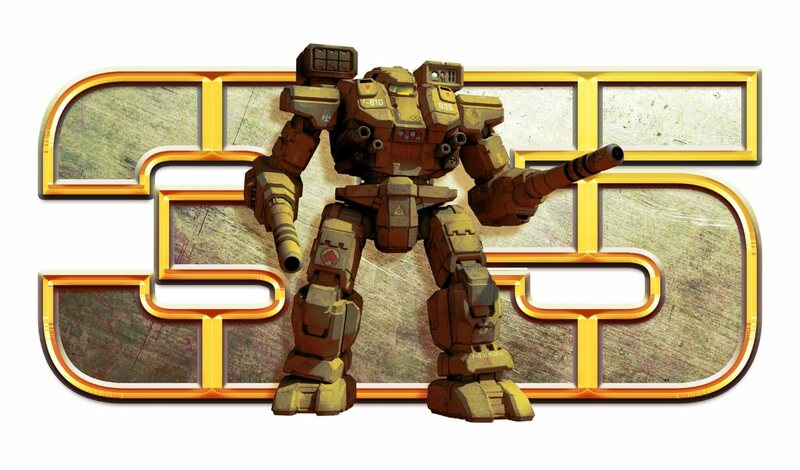 Dave: What was your first experience with the BattleTech universe? 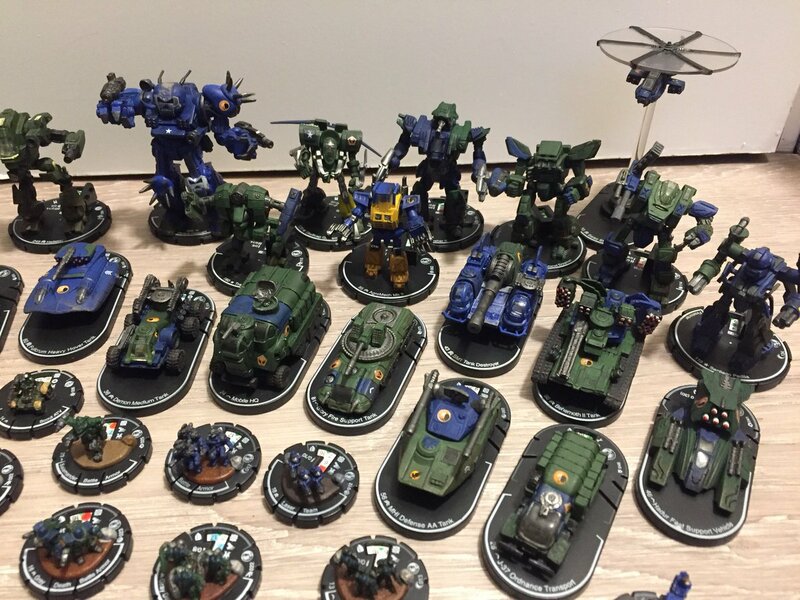 This entry was posted in Interviews, Novels and tagged BattleCorps, Cody Ouellette, Interviews on 2014/05/06 by Dave Martin.